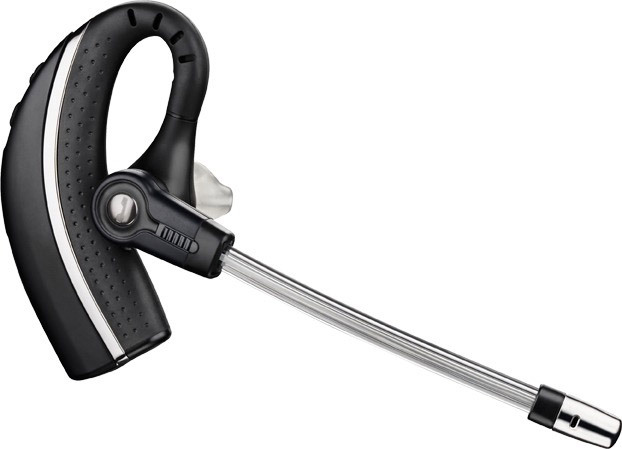 The Plantronics CS530 Wireless Headset is a wireless headset with comfortable wearing style, clear sound, and best-in-class weight. 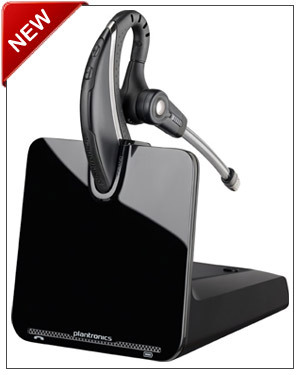 This is an ideal wireless headset for the busy executive or anyone searching for simplified call management. 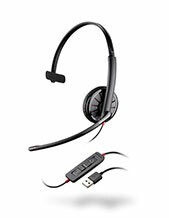 Plantronics CS530 Wireless Headsets have an adaptive power system for extended hands-free talk time and a wireless range up to 350 feet. Talk Time up to 6 hours! 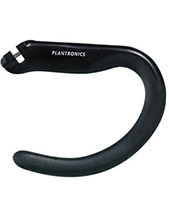 Plantronics legendary CS family is setting a new wireless standard for desk phone communication with the CS500™ Series, which features the lightest DECT™ headset on the market, a new streamlined design and improved performance. 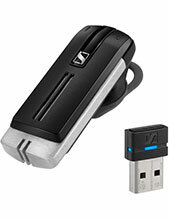 Go mobile and multi-task up to 350 feet (100 meters) from your desk with answer, end and mute controls at your fingertips. And no matter what your preference, with three wearing choices there’s one to match your personal style. 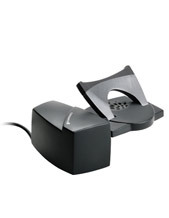 Enjoy the sleek contemporary design of the new system, premium wideband audio quality and wireless mobility, all with the same reliability for hands-free productivity that has made the CS family a best seller for nearly a decade. 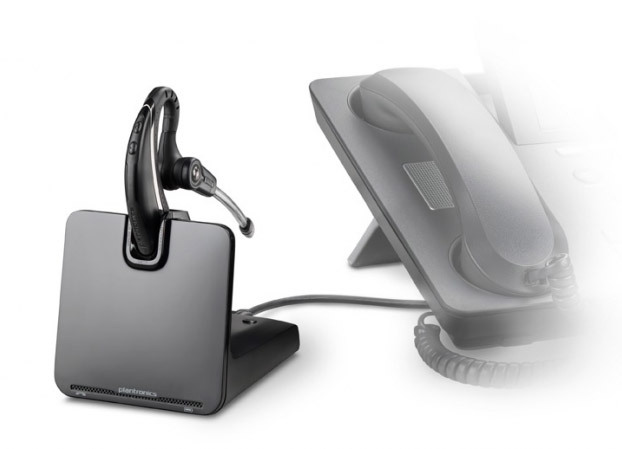 With the new CS500 Series we are raising the bar once again for desk phone headset systems. The CS530 features a secure fitting headband for all day comfort weighting 25 grams, giving you up to 350 feet of range to roam your office, and a battery made to last all day with 6 hours of talk time.